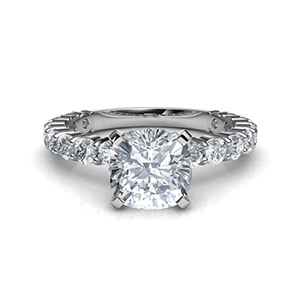 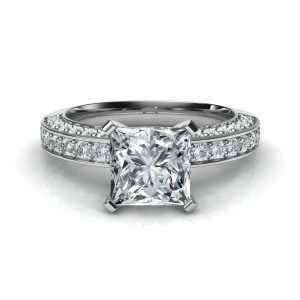 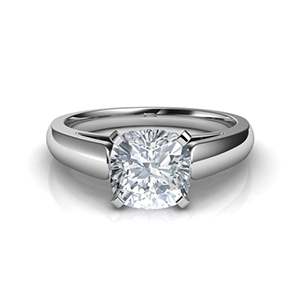 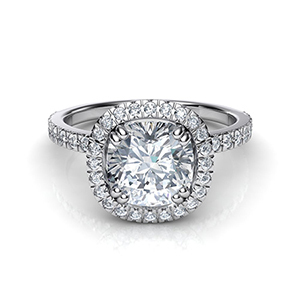 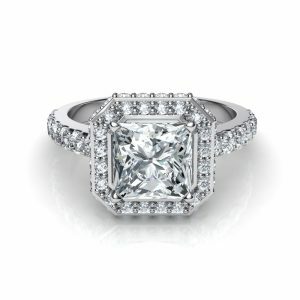 Give your love an engagement ring crafted with love and passion. 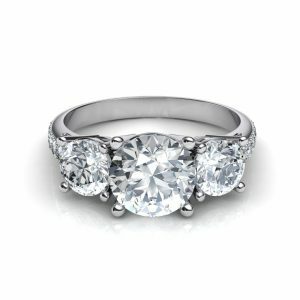 Each Pure Gems Jewels ring is a masterpiece that we are proud to send to our customer. 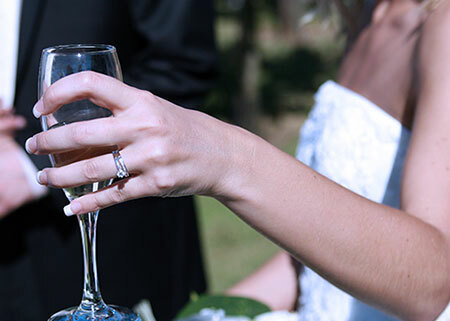 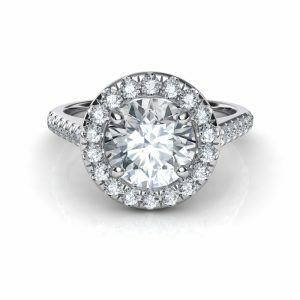 Here at Pure Gems Jewels, for over four generations we’re sharing a single passion, creating the most beautiful simulated diamond jewelry for the most unforgettable moments. 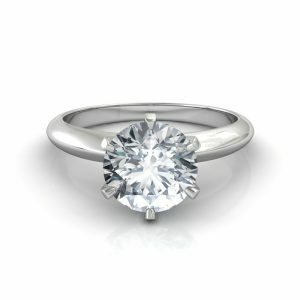 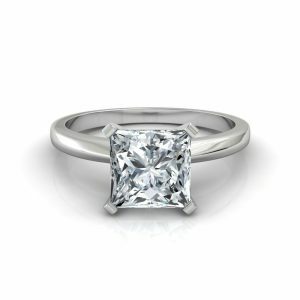 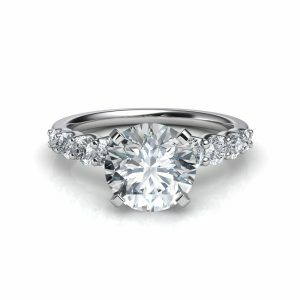 Our company designs and manufactures fine simulated diamond jewelry at the highest levels of quality, offering innovative designs and sophisticated setting techniques. 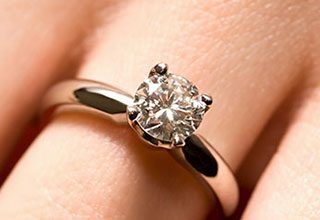 After more than 80 years in the jewelry industry, we are still as excited as ever to share with you our experience, knowledge and a never ending passion for fine simulated diamond jewelry.